> Cases of tuberculosis in Limoges, what does this mean for vaccination? Cases of tuberculosis in Limoges, what does this mean for vaccination? Should we get vaccinated? Should we have our children vaccinated? How does a vaccine work? Does vaccination really protect us? 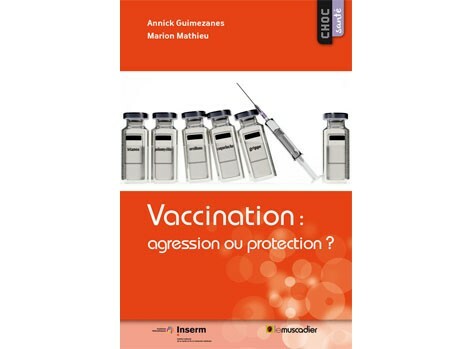 In a clear and accessible style, drawing on the most recent advances in the area, it will enable everyone to better weigh the risks and benefits of vaccination.